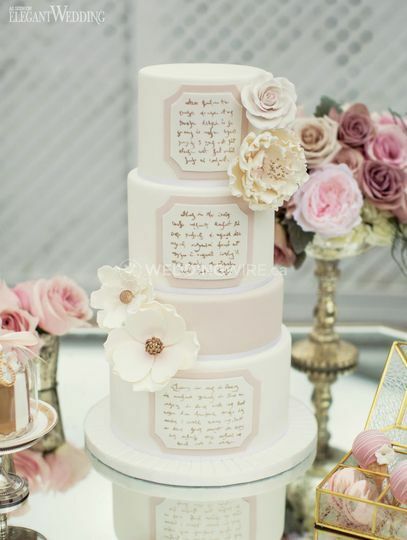 The Sweetest Thing Cakes ARE YOU A VENDOR? 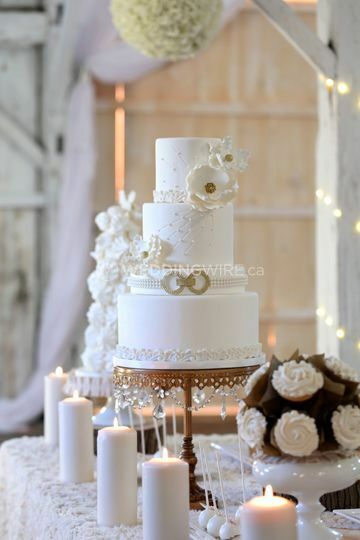 The Sweetest Thing Cakes is a Brampton-based company that specializes in creating elegant and uniquely designed cakes for weddings and a number of other special occasions. 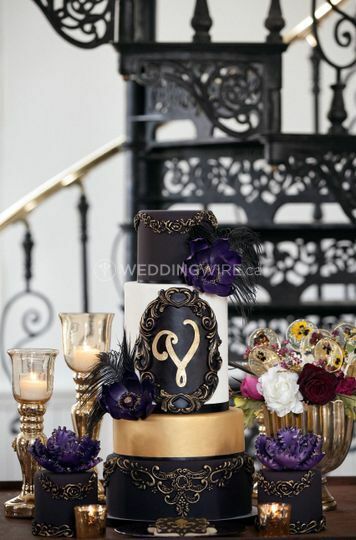 The cake designs they offer are so beautifully put together, you won't want to cut into them! But when you do, you'll be glad you did, as their moist interior is just as delicious as their visual presentation. 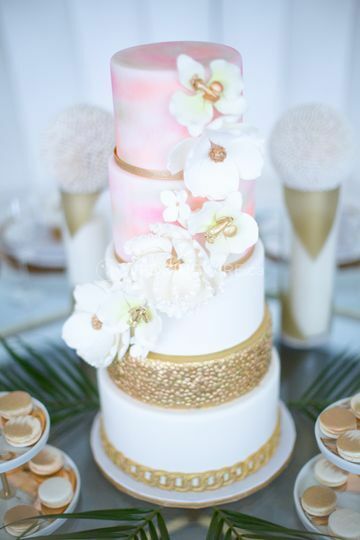 Cristina is the owner and fabulous cake designer behind these delectable creations. 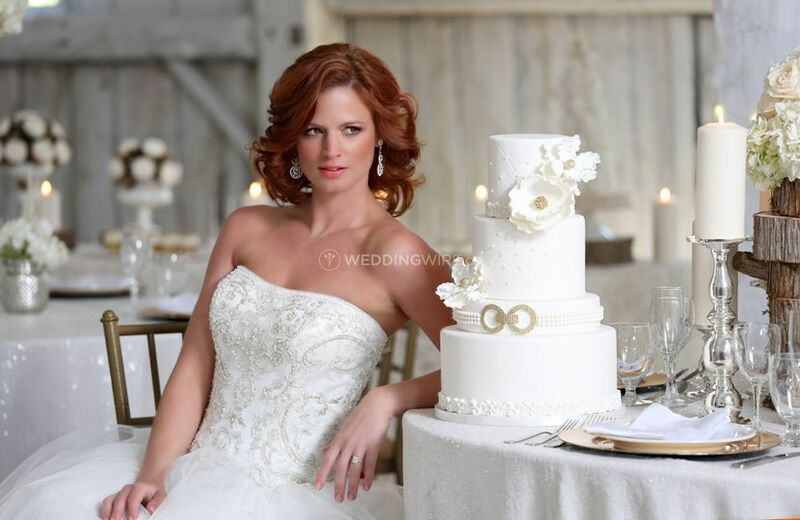 Making cakes has been her lifelong passion, whether they are for lavish weddings or fun events. 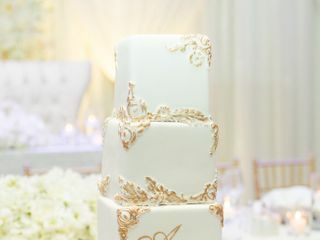 Her cakes will take center stage for their imaginative look and incredible taste. 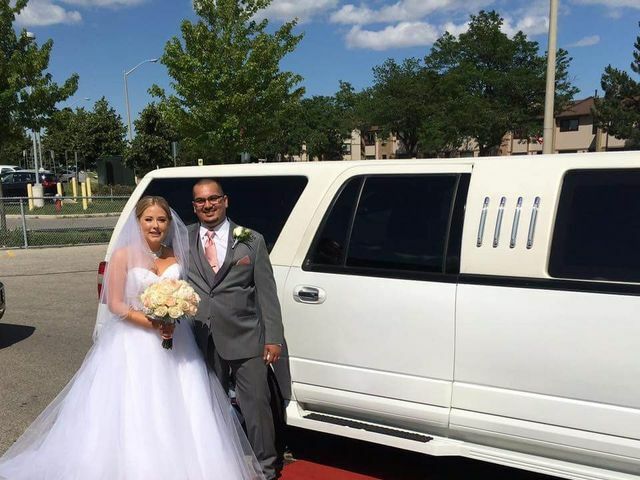 My experience with Cristina has been fabulous from start to finish! Love her ideas! 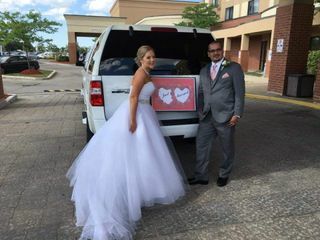 Very creative and on top of trends ! In addition I love how precise she is in her work! Every line, every flower, every design! 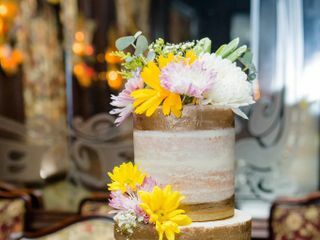 From cakes, to cupcakes, to lollipops with edible flowers (really!!!!??? Stunning!)! Everything is ART! 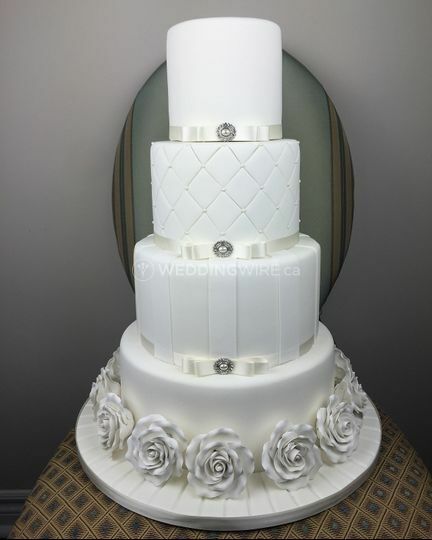 So excited to see our wedding cake! OH! And the samples! YUM! Loved working and creating with you! 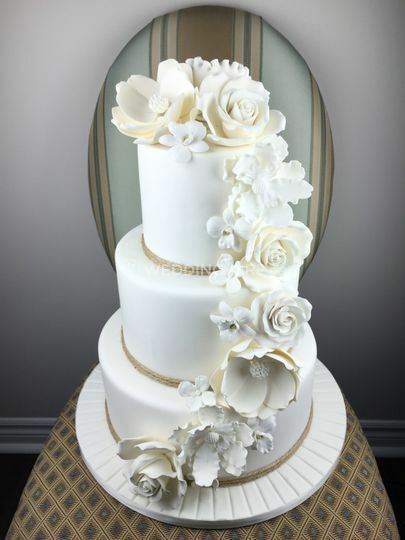 Looking forward to designing many more cakes together.Thank you for the kind words!! 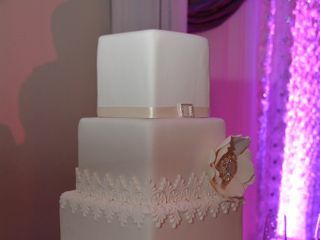 Cristina's cake was beautiful and delicious. 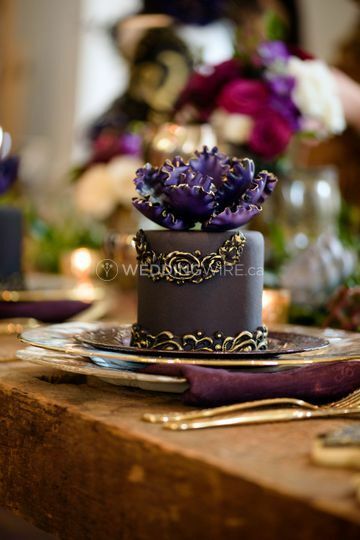 I changed my mind about the colour a few weeks before the wedding, having been inspired by a piece of decor. 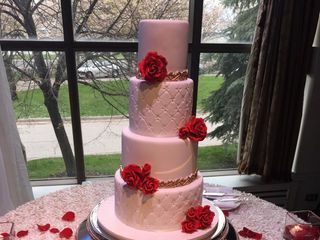 She was responsive to the change and my cake turned out beautiful. She colour matched it perfectly. We went with red velvet and it was so delicious!! 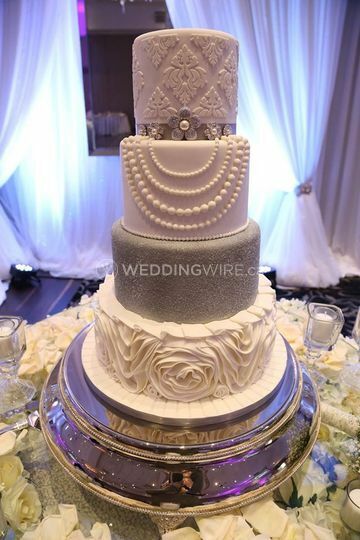 THANK YOU sooooo much for the kind words, and also for in-trusting me with your wedding cake. It was a pleasure working with you. Loved the design, the taste was good and amazing service. Alway quick on response and very friendly. 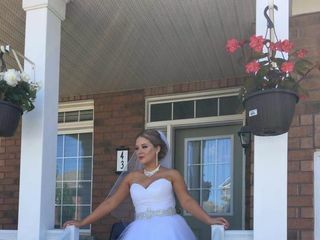 Pricing is better than anywhere else and loves how she does magazine shoots. 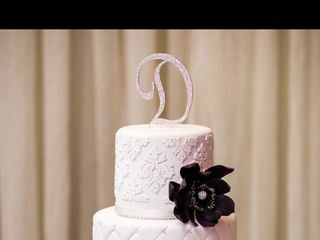 THANK YOU, THNAK YOU, THANK You for the kind words and for allowing me to make your wedding cake. It was such a pleasure working with you and your husband. From the beginning, Cristina was a pleasure to work with. 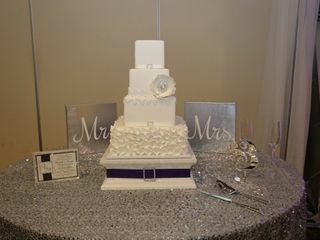 Even before I signed a contract with her, she gave me suggestions on creating a sweets table for my engagement party. You can tell she genuinely loves what she does, and is invested in making your day special. 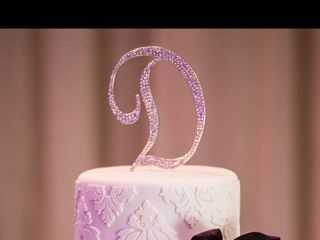 I had two cakes made by her for my engagement party and wedding, and the guests still talk about the cakes to this day. I will not hesitate to enlist Cristina for cake making for my next major event.